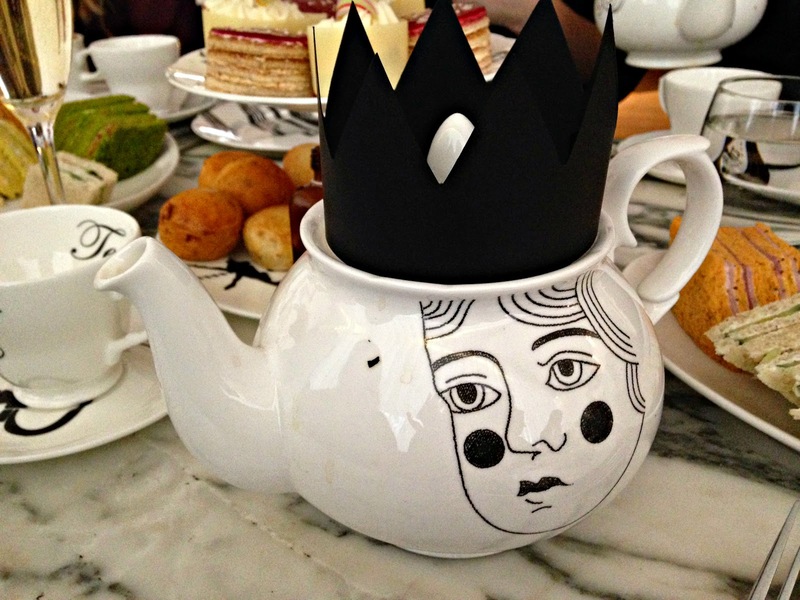 It's been a London based weekend for me, with Friday night watching Ryan Adams at the Hammersmith Apollo (seriously amazing, LOVE that guy, and support from Natalie Prass was also very, very good) and Saturday spent enjoying a Mad Hatter themed Afternoon Tea at the Sanderson Hotel. 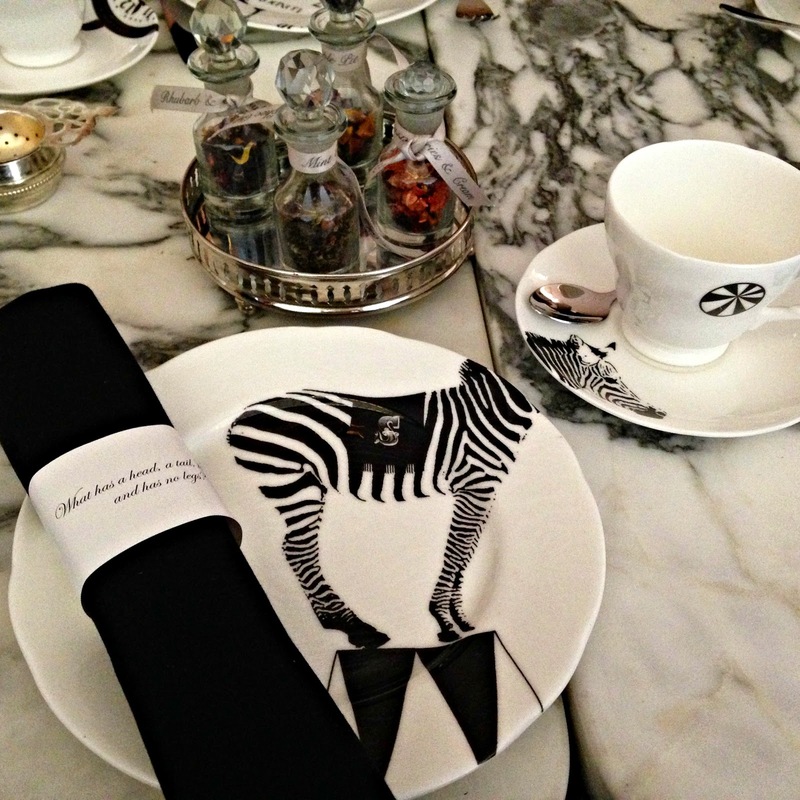 From the bespoke china (Luna & Curious - I want all of their stuff. Beautiful!) to 'Drink Me' Potions, and don't even start me on the clockface Victoria Sponge. And did I mention the lime bread salmon sandwiches? 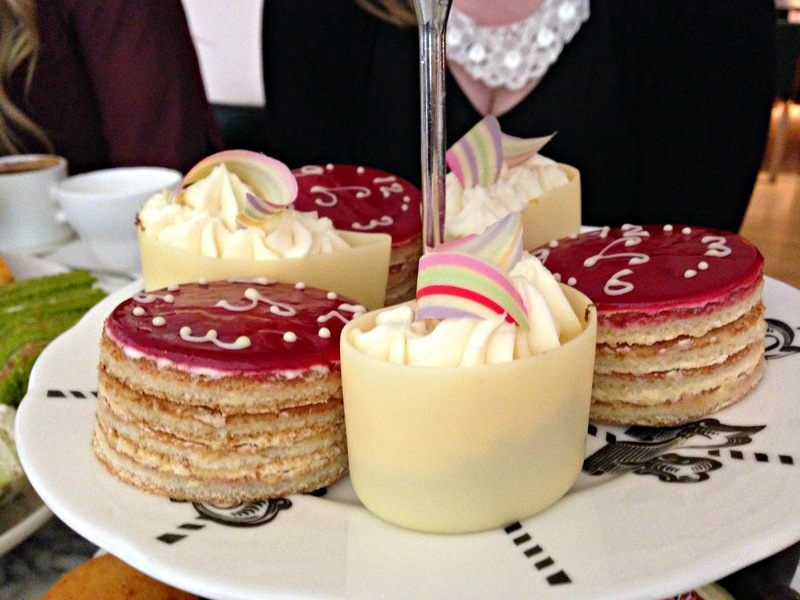 At £38 (you can add a glass of Champagne for the upgrade price of £48) it's not cheap, but with the wide variety of tea available and free top up's of any of your favourites on the stand, it's a gorgeous treat and a great opportunity to spend some time catching up with friends or loved ones. 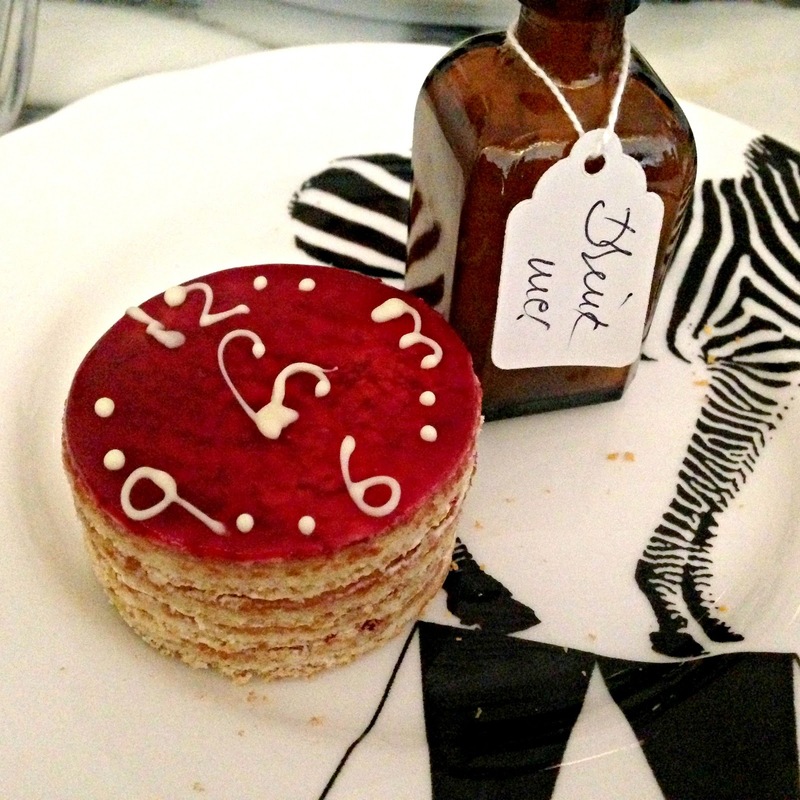 Cute finishing touches, like the menu presented in an old book, and the sugar cubes in a musical jewellery box all help bring a classy touch of the Mad Hatter's Tea Party to the table. The only negative I do have, is the 15% service charge that is added on to the bill. It's steep, there were ten of us, and the service charge on the bill was £75. The service was good, and I would have left a tip, but at the usual amount - and I feel better giving a tip, than being made to. Maybe it's just me, but adding that just makes me think that however the service is, you are expected to pay. I'm not asking the waitress to backflip when she brings my sandwiches over but good, polite service is enough to make me show my appreciation.